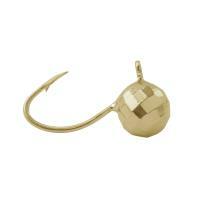 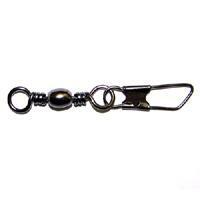 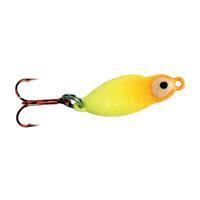 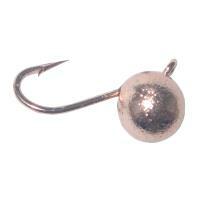 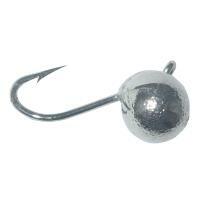 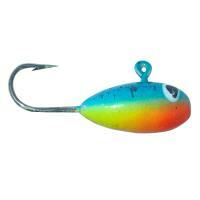 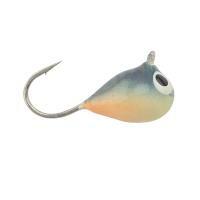 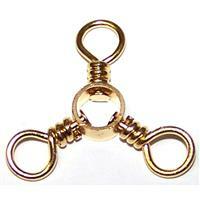 Eagle Claw Ice Tungsten Orb Jigs will help you to reel in that trophy catch with ease! 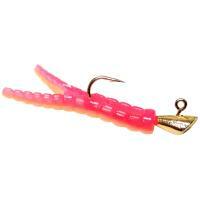 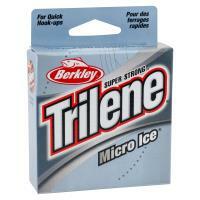 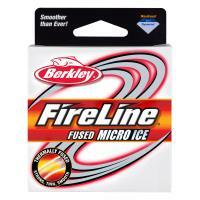 These jigs are pros on the ice, but also work well year-round. With metallic tungsten heads coming in a three different shades, Eagle Claw Tungsten Arctic Jigs are heavier than your average lead jig while being environmentally friendly at the same time. 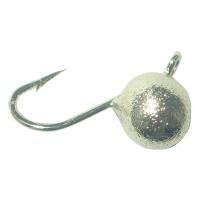 Eagle Claw Ice Tungsten Orb Jigs will help you to reel in that trophy catch with ease! 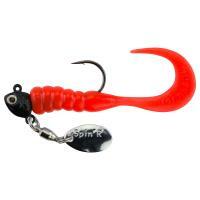 These jigs are pros on the ice, but also work well year-round. 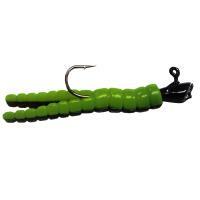 With metallic tungsten heads coming in a three different shades, Eagle Claw Tungsten Arctic Jigs are heavier than your average lead jig while being environmentally friendly at the same time. 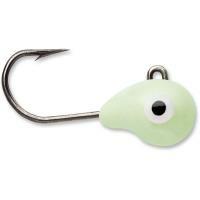 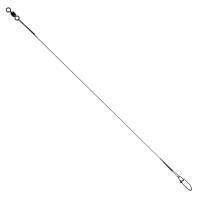 No need to worry about the murky depths being filled with weeds, because these jigs will cut straight through. 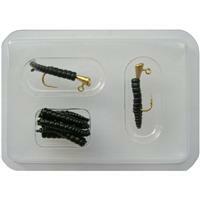 With Eagle Claw Tungsten Arctic Jigs in hand, you will be a pro on the ice in no time!